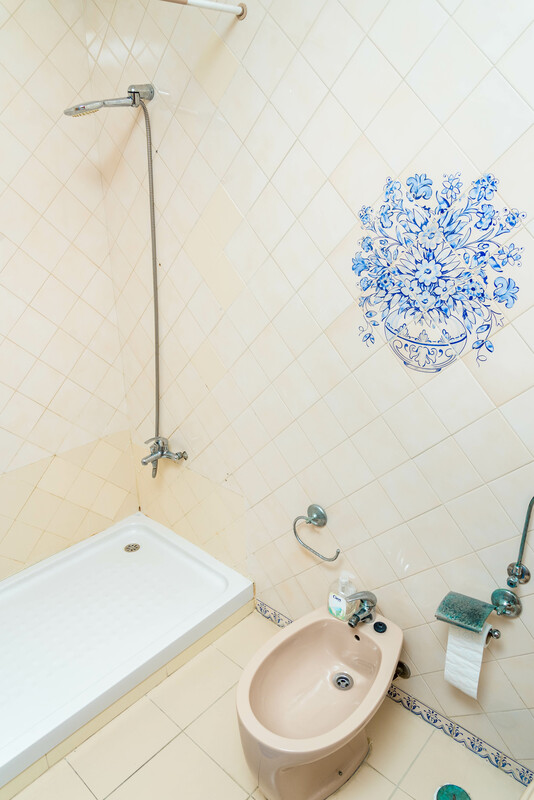 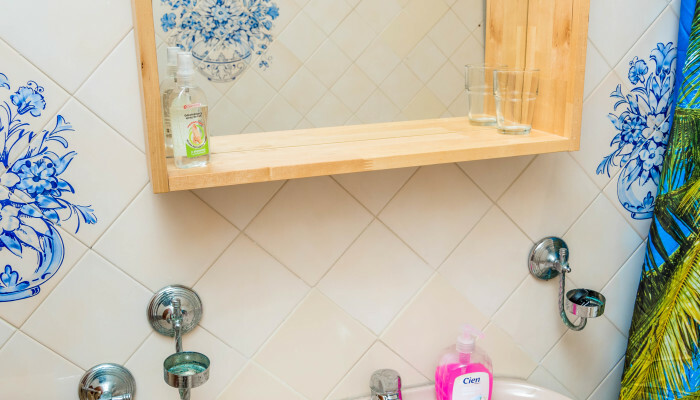 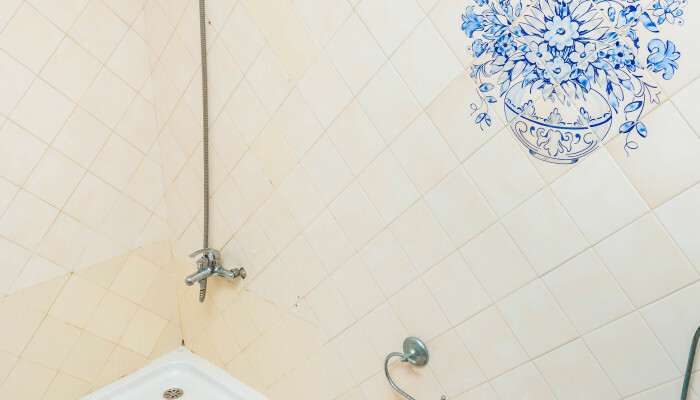 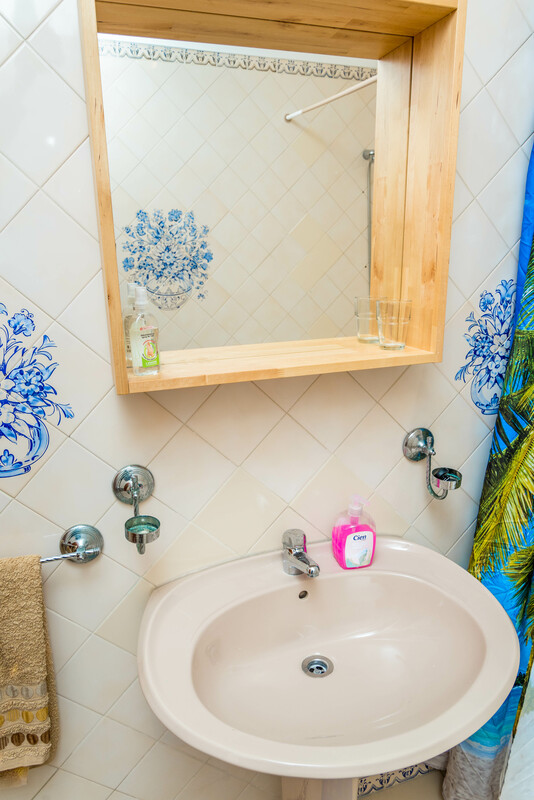 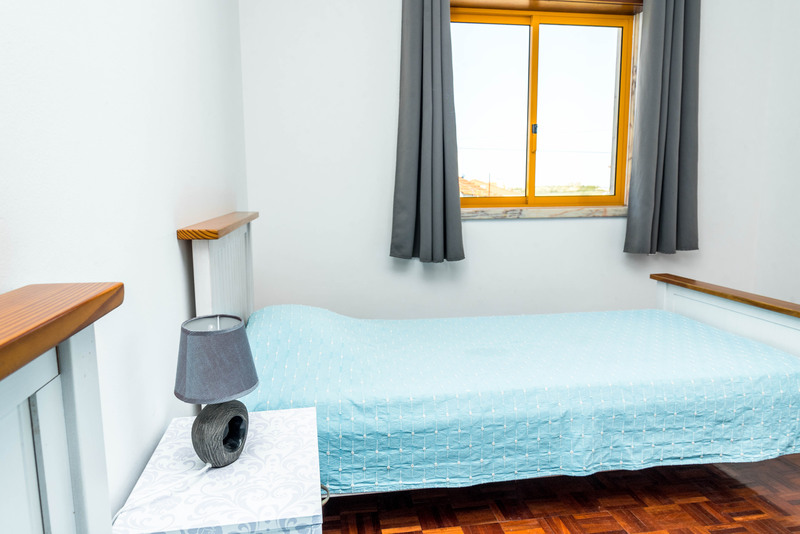 If you're looking for more privacy, we have a selection of flats for you. 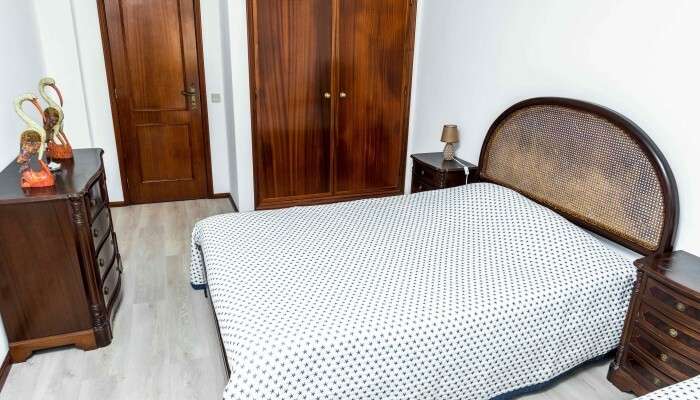 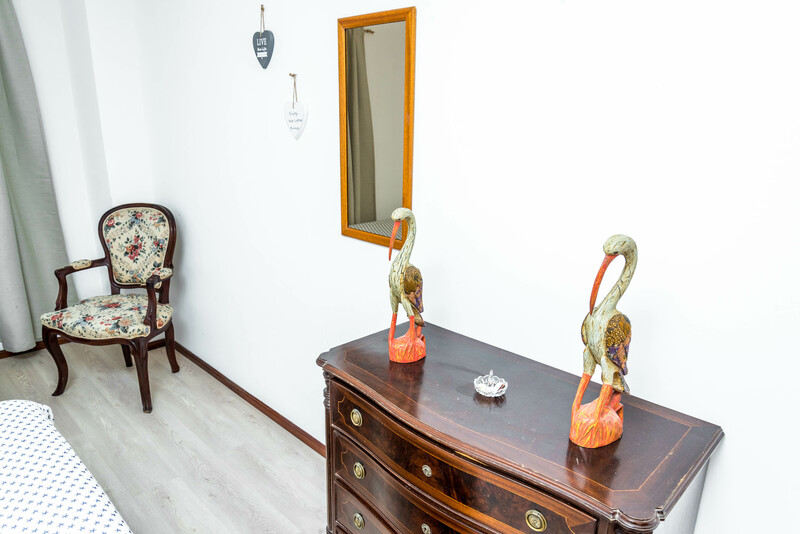 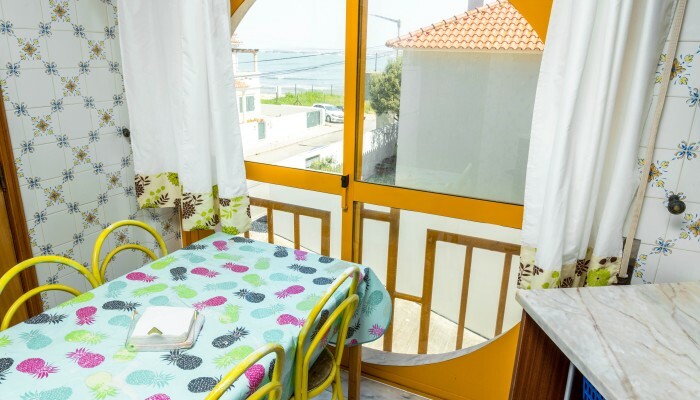 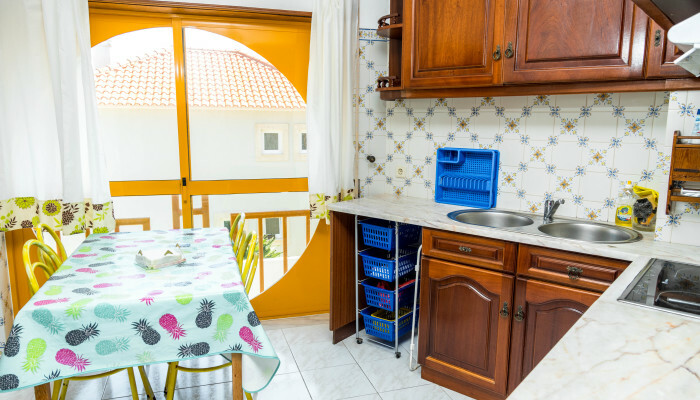 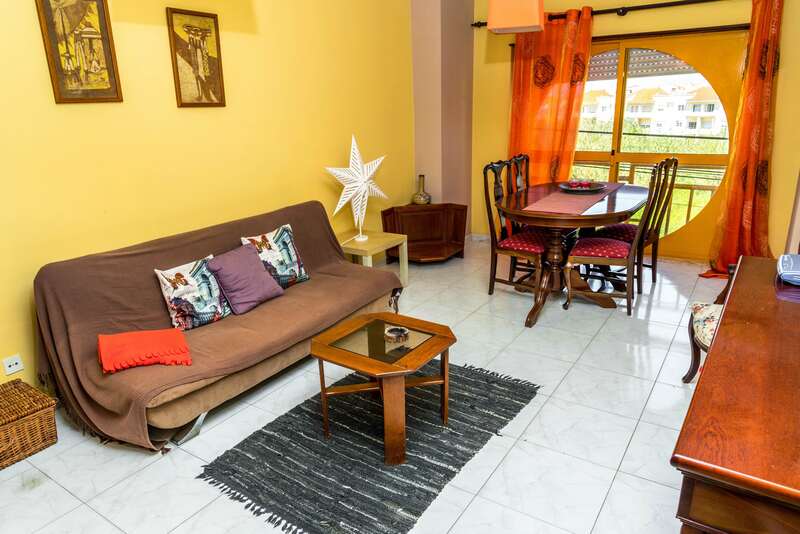 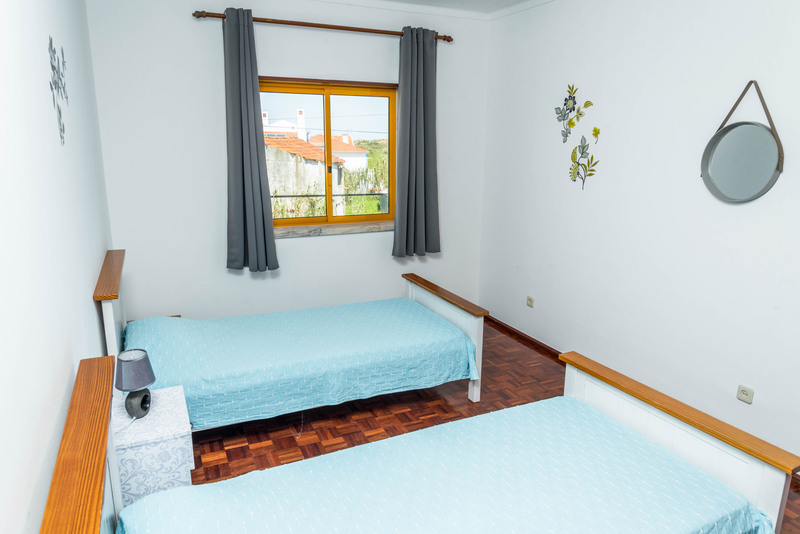 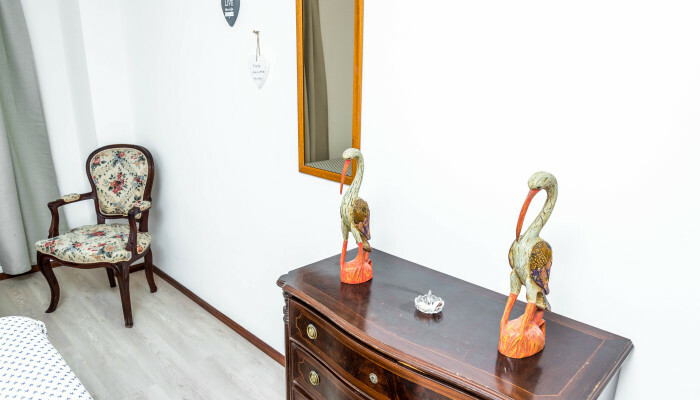 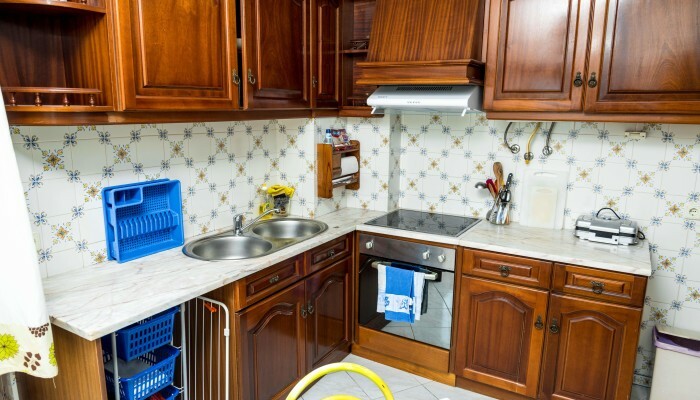 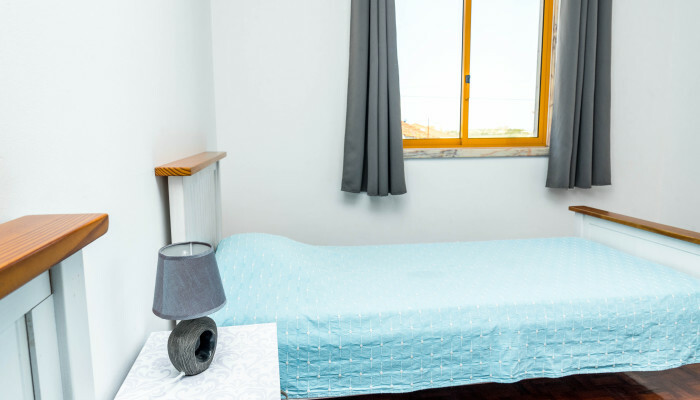 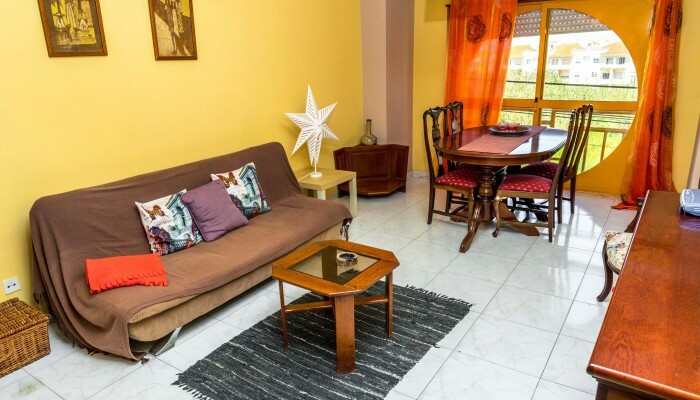 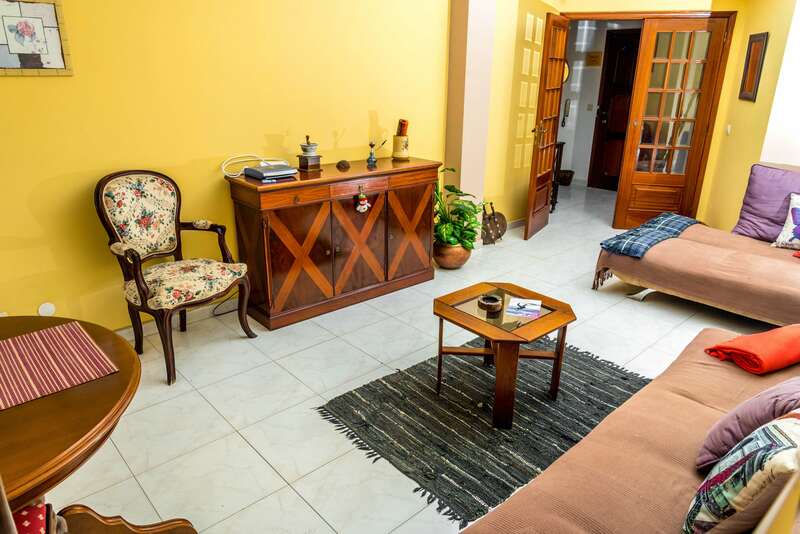 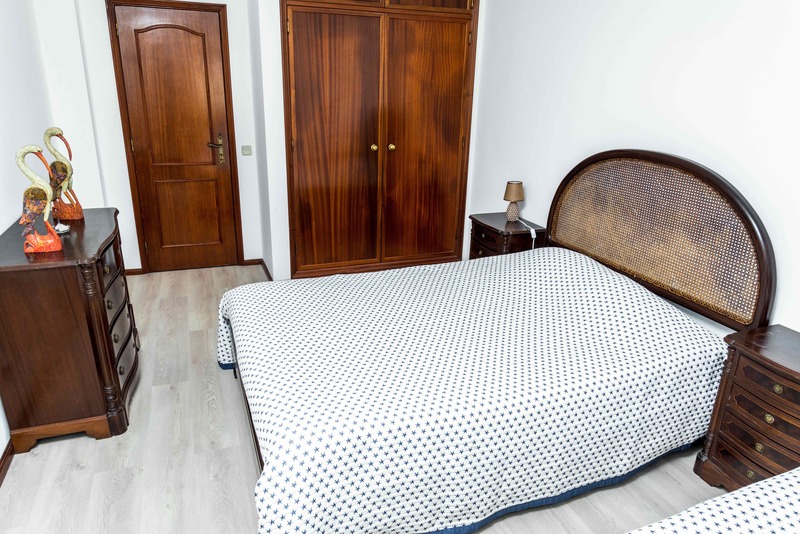 These flats carefully chosen near the beach or of interesting spots in Peniche being able to fill the expectations of the ones who search for more privacy. 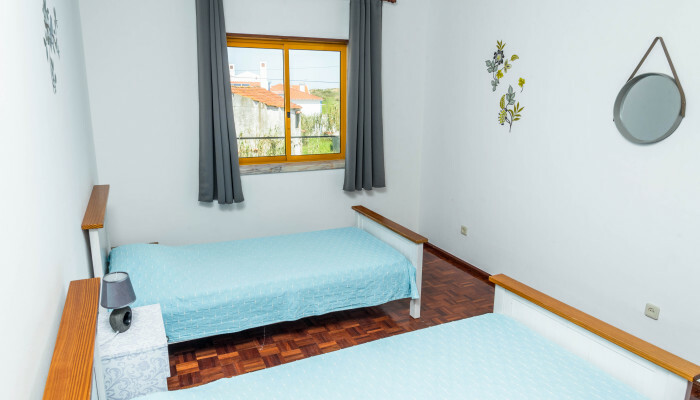 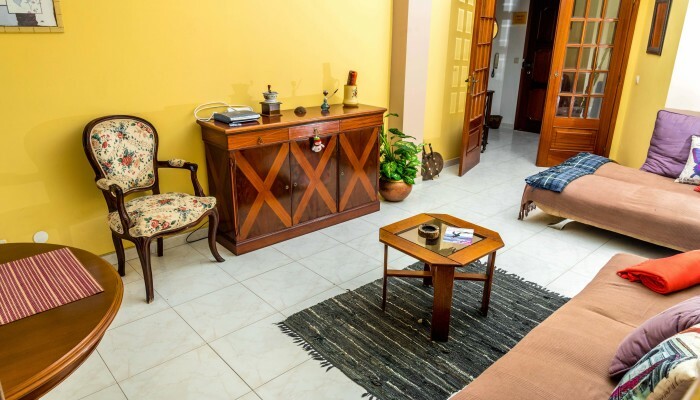 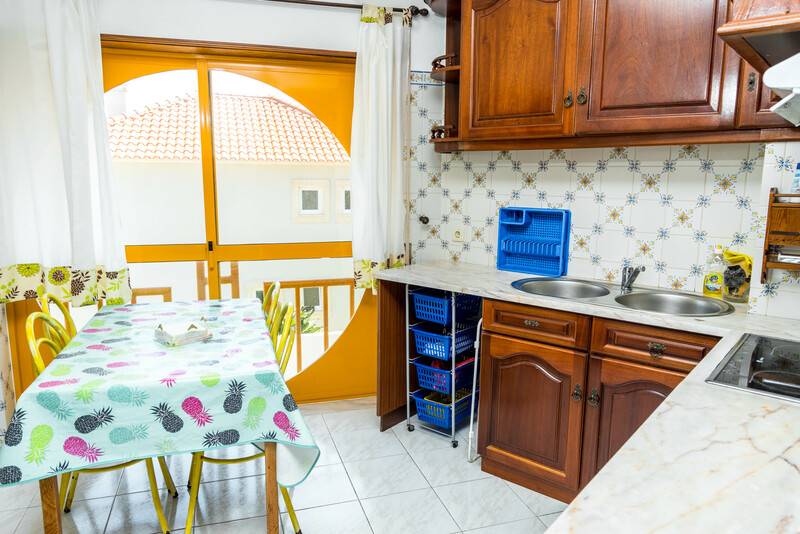 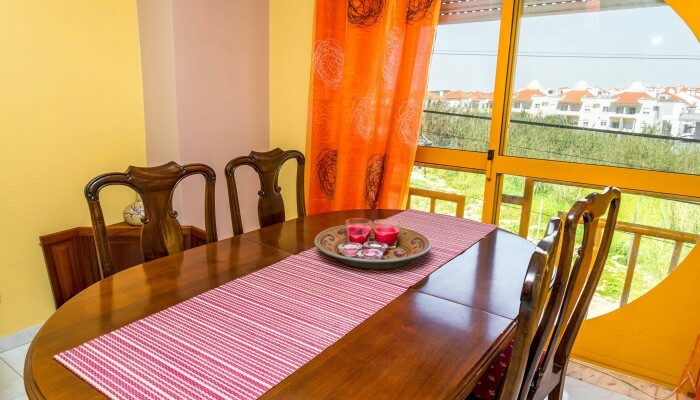 Perfect for families and groups of friends, here you can find everything you need, since a wonderful view to Peniche Bay to a rustic house with all the privacy you need. 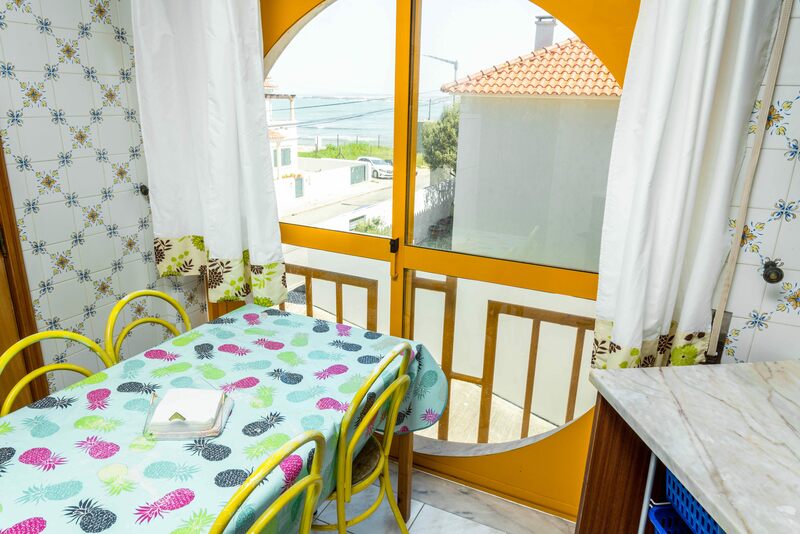 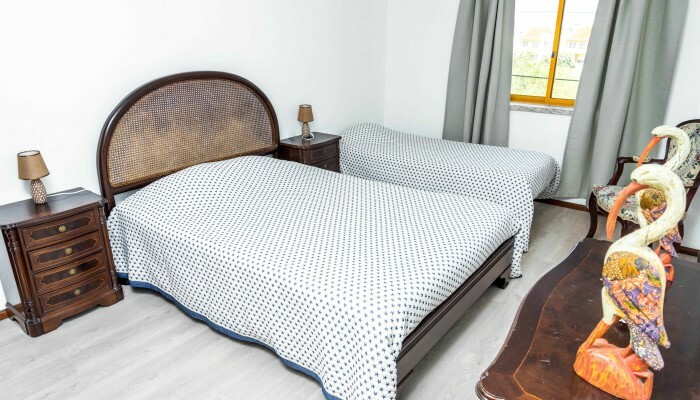 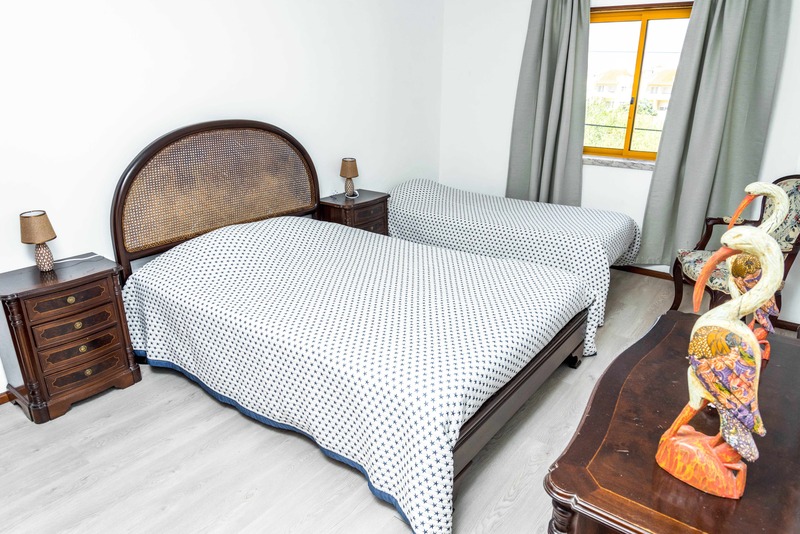 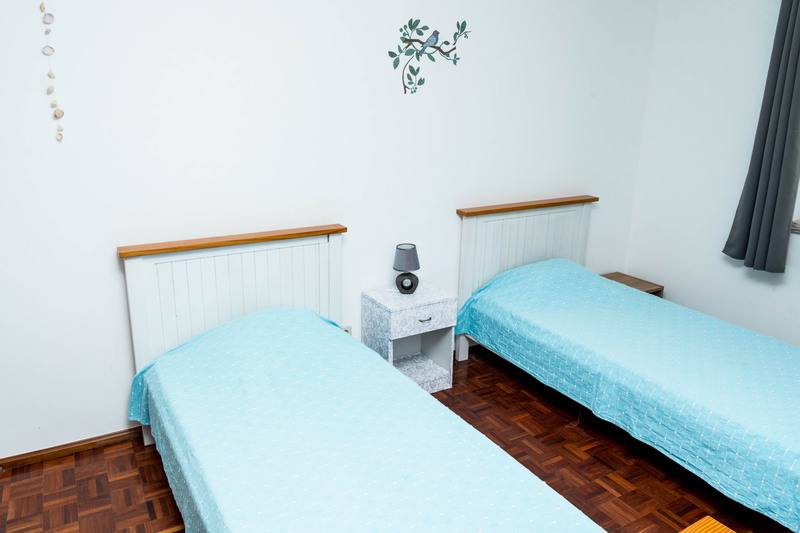 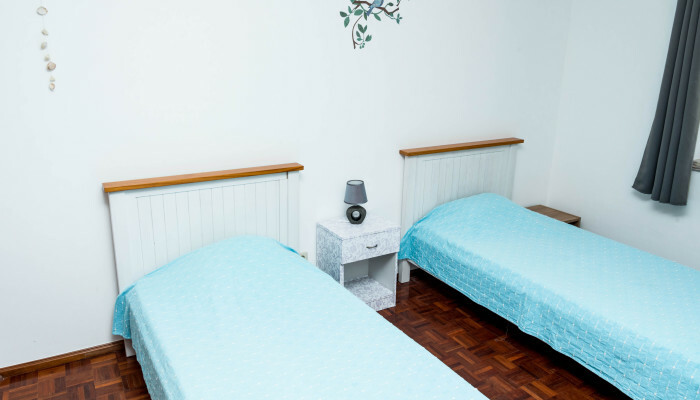 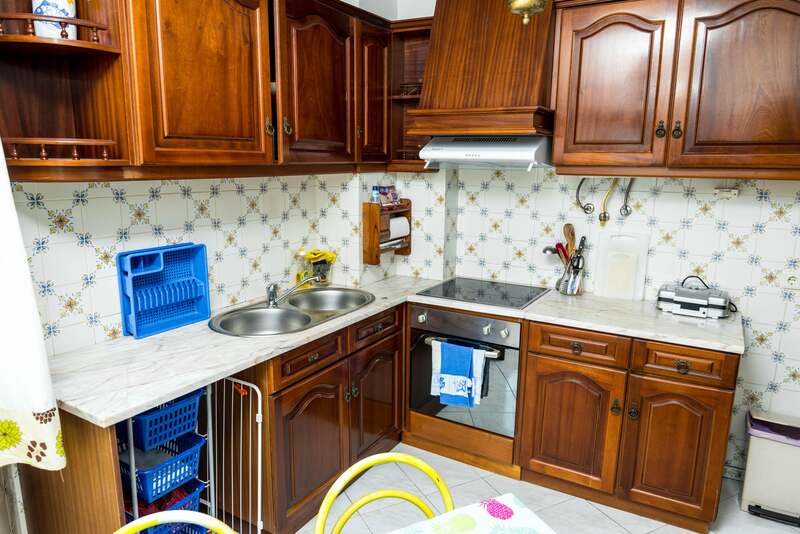 Choose the one who matches your needs and enjoy your greatest holidays in Peniche.